Lovely European quality wall mounted soap dish holders made in Italy in glass and solid brass with a chrome plated finish. 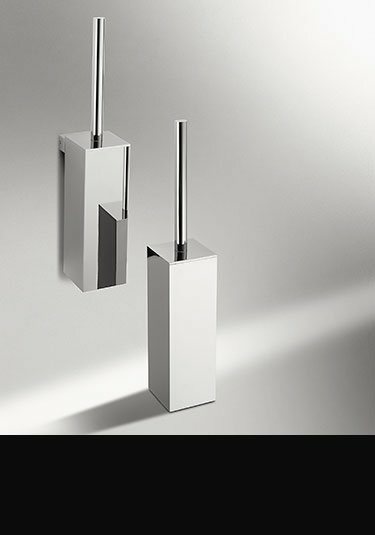 Part of a full luxury bathroom accessories collection. 10 year guarantee. Beautiful quality toilet roll holders made and styled in Italy. Made of solid brass with a thick chrome finish. 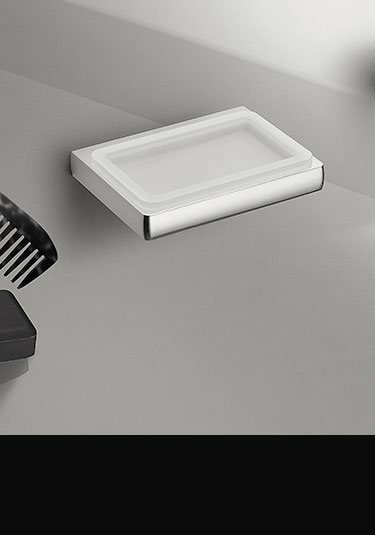 Part of a full bathroom accessories collection and supplied with 10 year guarantee. 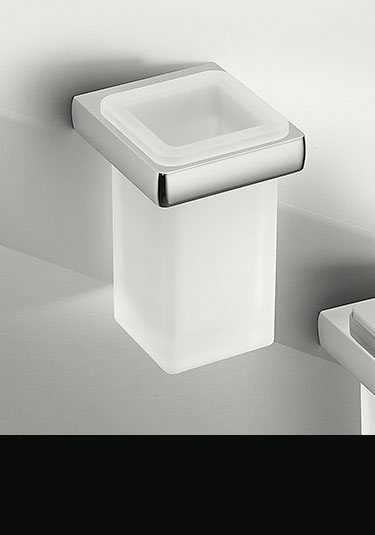 Luxury chrome plated floor & wall mounted toilet brush and holders made in corrosion resistant brass and thick chrome plating. 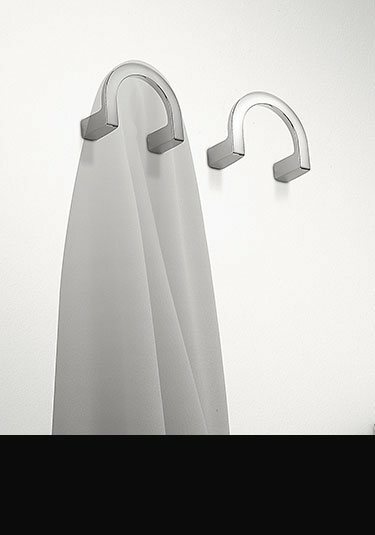 Part of a larger collection of contemporary styled fixtures and fitting. 10 year guarantee. 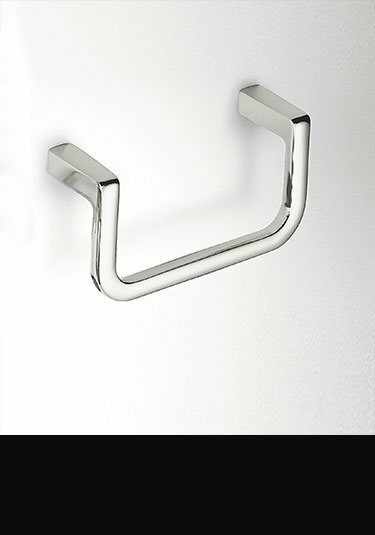 Italian contemporary styling and beautiful quality, this stylish bath robe hook is designed for luxury interiors and is made in brass with a tough chrome finish. 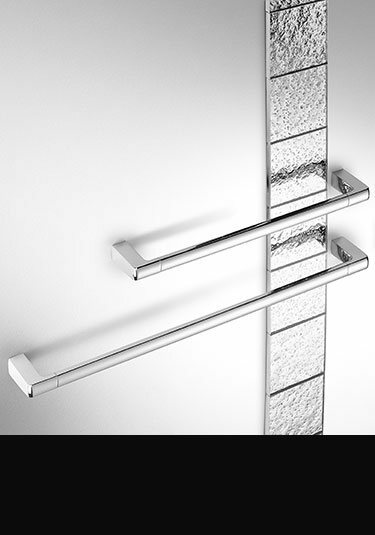 Part of a full bathroom accessory collection with a 10 year guarantee. 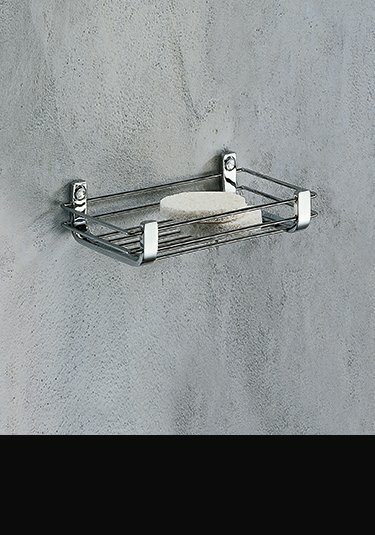 This small soap dish shower caddy is nicely styled and the very best quality. Made of solid brass with a chrome plated finish, this wire basket is such good quality it is supplied with a 10 year guarantee. 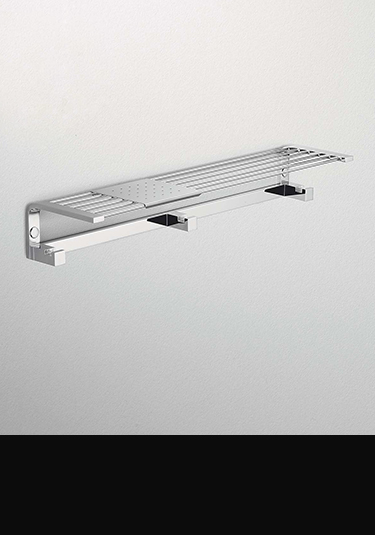 We have sold this shower accessory collection for over 10 years and have never had a corrosion warranty claim. 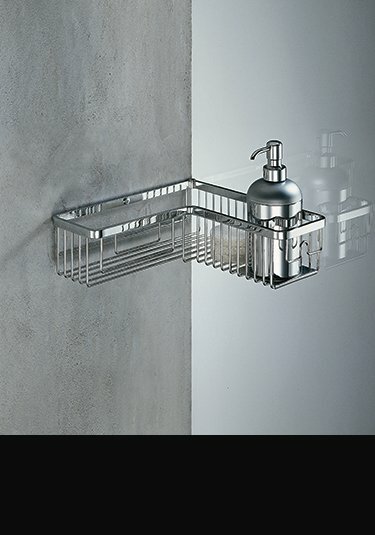 A contemporary styled rectangle wire basket that makes a high quality finishing touch for luxury showers. 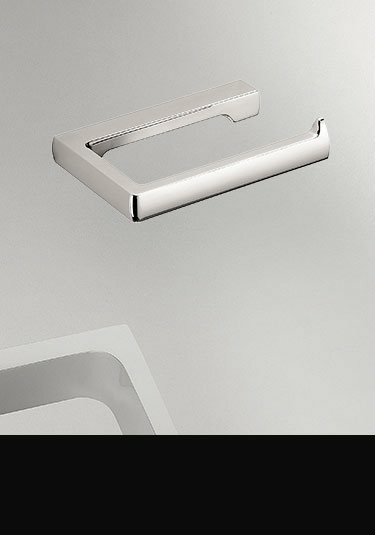 Italian designed and made of solid brass with a chrome finish, these shower caddies are guaranteed for 10 years against corrosion. Great design and great quality. 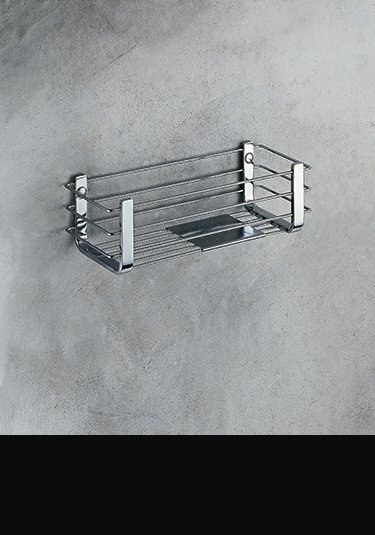 With lovely contemporary styling this rectangular shower basket is a luxury finishing touch within high quality bathrooms. 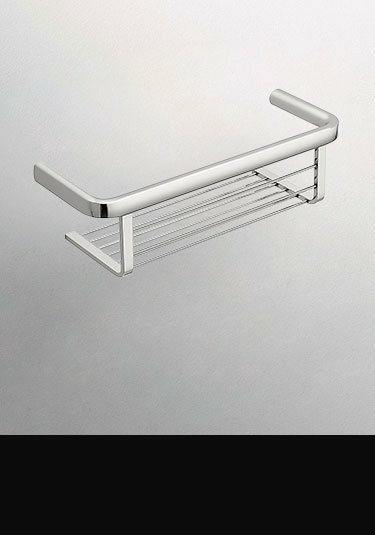 This chrome wire caddy is made of solid brass with thick chrome plating and is part of a full collection of Italian shower fittings. 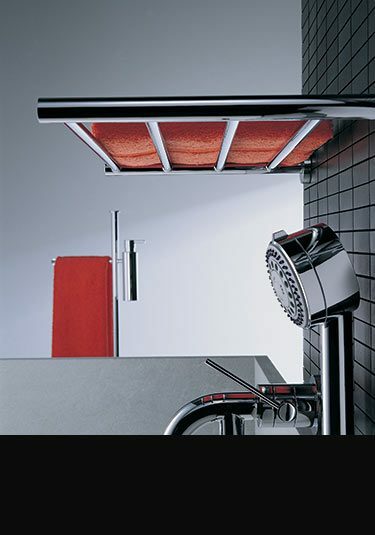 These cubic styled corner shower caddies have contemporary square styling. This wire basket is made of luxury brass with a tough chrome plating which is covered with 10 year anti-corrosion guarantee. 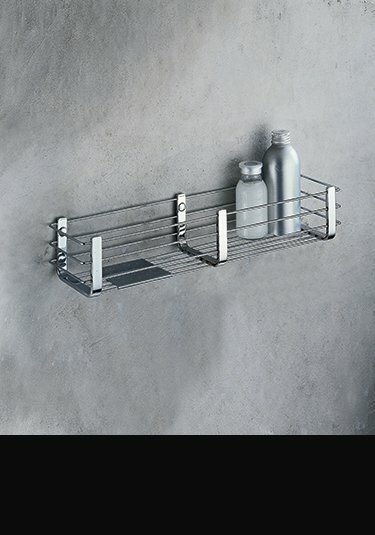 Part of a full collection of shower storage.